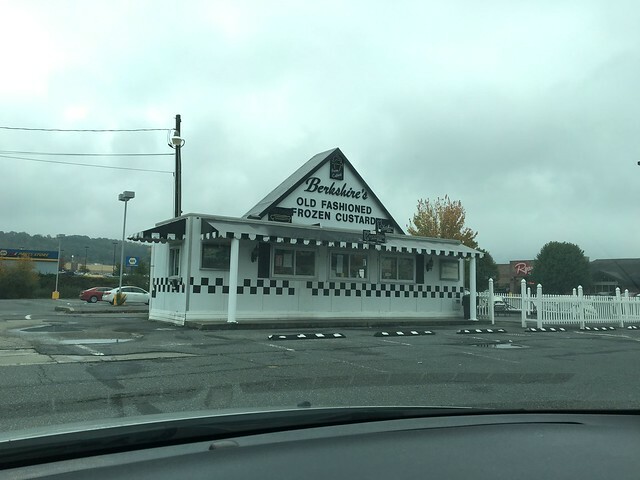 There are three Berkshire's Old Fashion Frozen Custard locations in West Virginia: Princeton, Beckley and Crab Orchard. 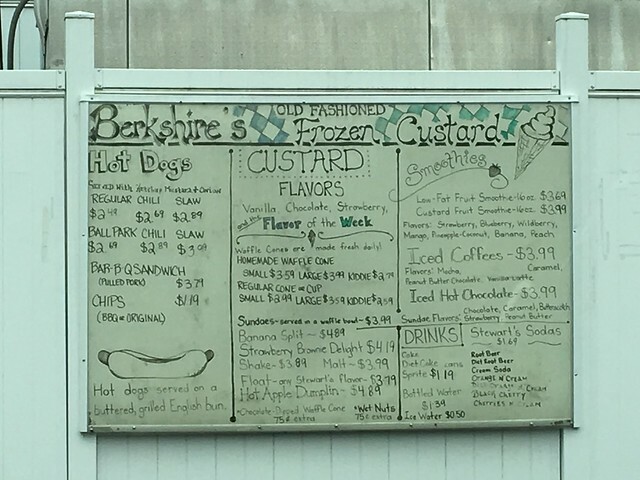 I was first introduced to the custard stand in Princeton when I would excitedly anticipate each new week's flavor. 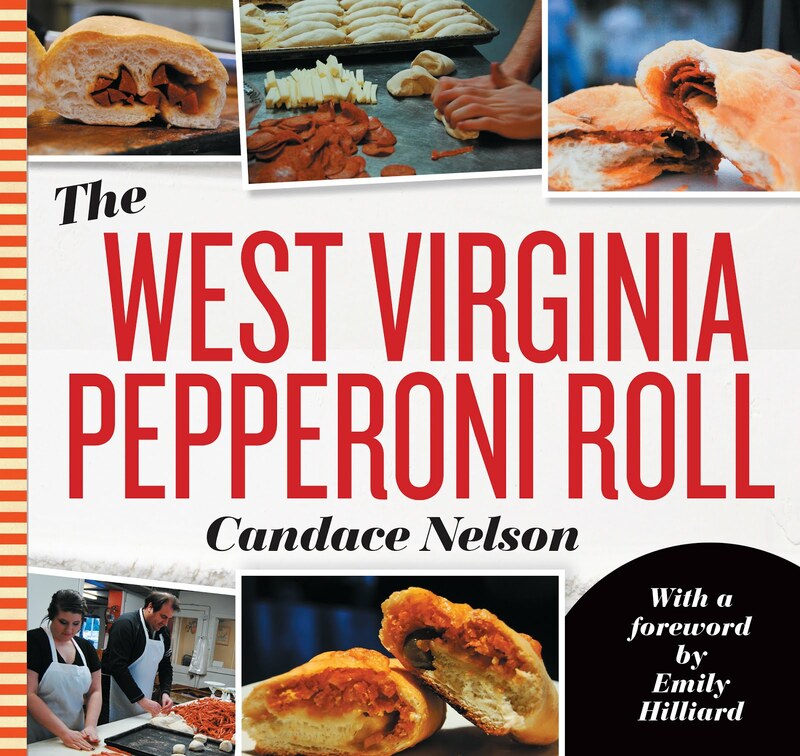 Because I don't like unfinished lists, I wanted to check out their locations in Beckley and Crab Orchard. I actually called Crab Orchard the day before asking if they would be open. They assured me they would be. When I finally arrived, there was a handwritten note on their stored saying they were closed. Annoying. I hopped over to the Beckley location to at least knock that one out. They had JUST opened, like, a minute before I got there. I pulled into the drive-thru and ask for a strawberry cone. They were out of strawberry. 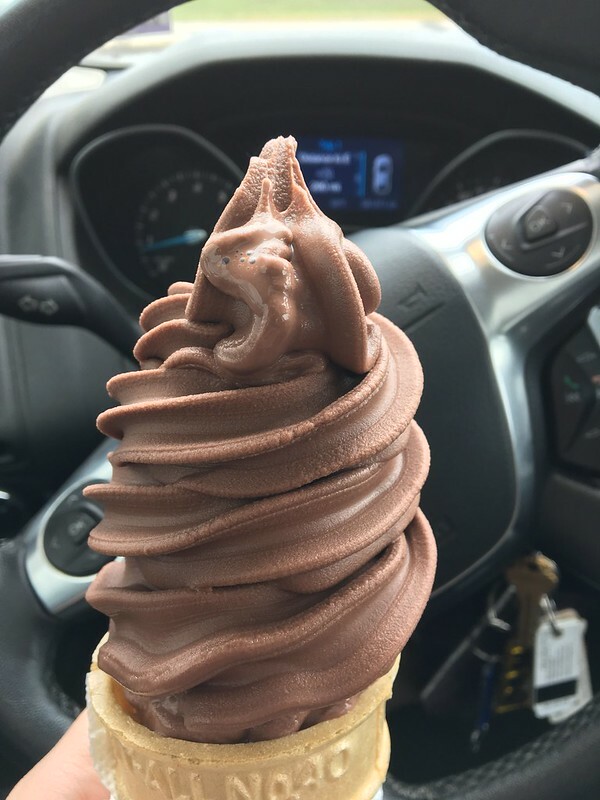 So, I asked for a chocolate cone. After they put money in the cash register, they handed me my change and my ice cream cone, and I was on my way. I'll give them the benefit of the doubt - maybe the machine didn't have time to "get started," or something. But this was not great. And, for the ice cream-aholic that is me, that's saying something. First off, it's very, very thick. Like, you have to actually bite it. And the flavor tasted ... chalky. Not my favorite rendition of chocolate.